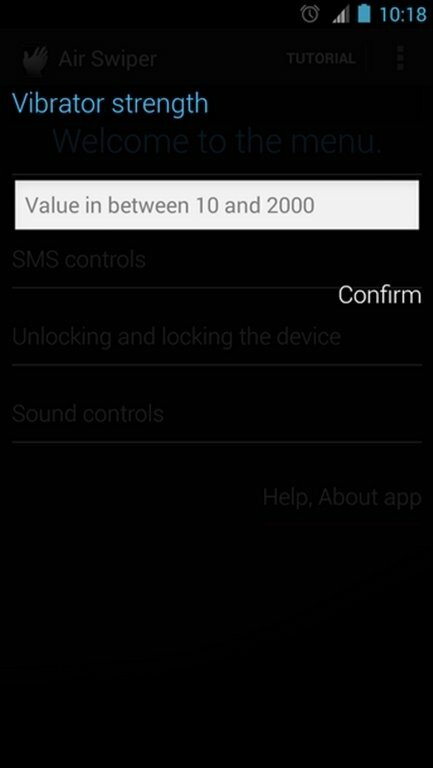 You can now speed up the most usual actions you carry out on your Android phone thanks to Air Swiper. 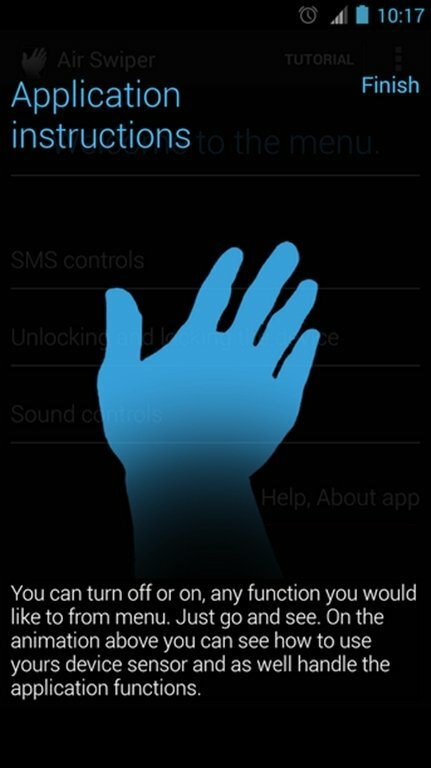 It's a gesture control application that is totally free of charge. 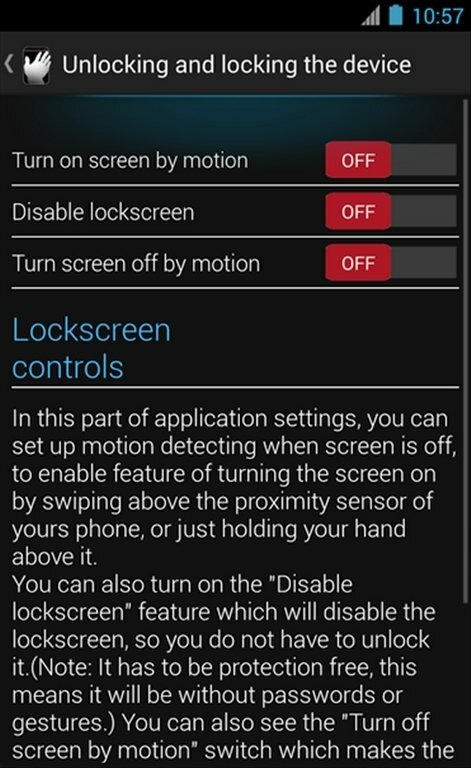 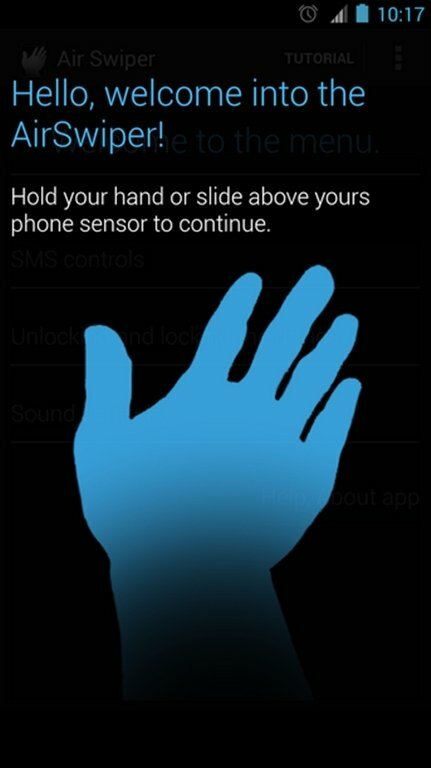 Control your Android's functions without touching the screen. 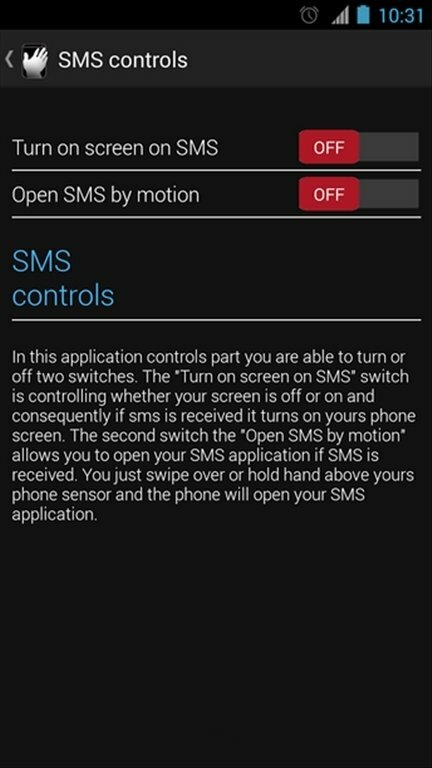 SMS controls, to turn on the screen when an SMS arrives or open the message by shaking the device. 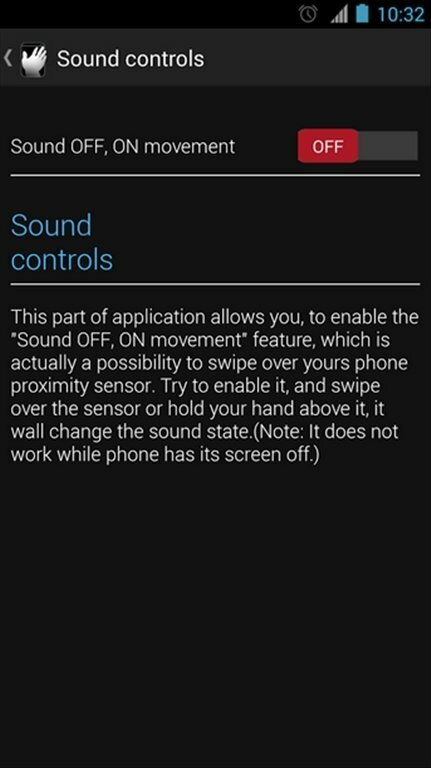 Sound controls, to activate or deactivate it by means of gestures. 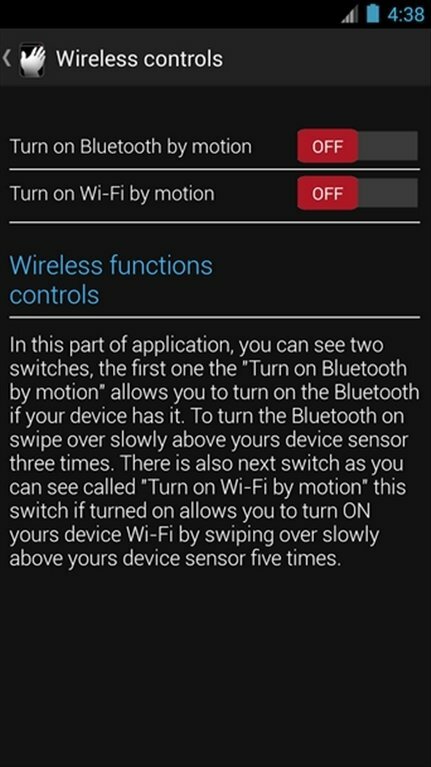 Connectivity controls, to enable Wi-Fi or Bluetooth. 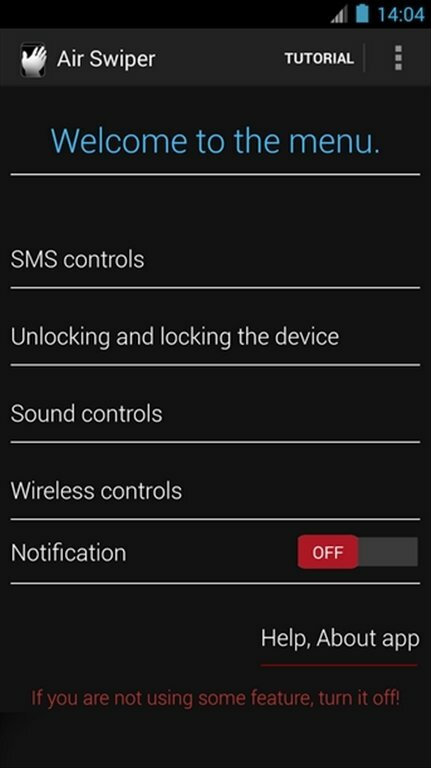 Furthermore, it also includes a game mode that allows us to temporarily deactivate the application's functions so as not to interfere while we play on our smartphone.